On June 30, Mallya was summoned by a designated court under Fugitive Economic Offenders Act to appear before it on August 27. 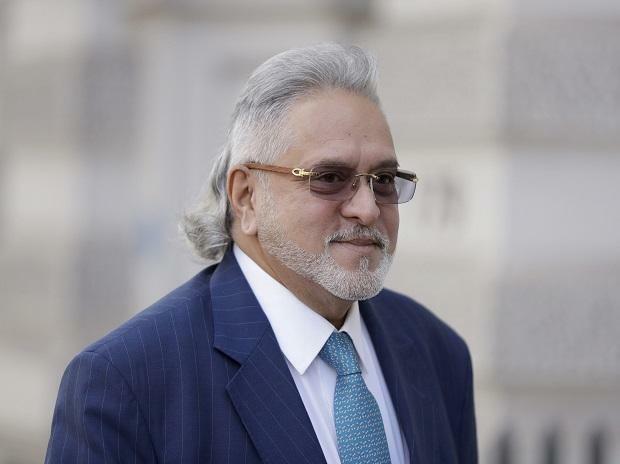 The notice was issued to Mallya and others in connection with the ED's June 22 application for declaring him as a fugitive economic offender and to confiscate his properties. The Fugitive Economic Offenders Bill, 2018 - prescribes measures to deter fugitive economic offenders from evading prosecution by staying abroad - was passed in the Parliament in July. The Bill was introduced in Lok Sabha on March 12. It seeks to confiscate properties of economic offenders who have left the country to avoid facing criminal prosecution.